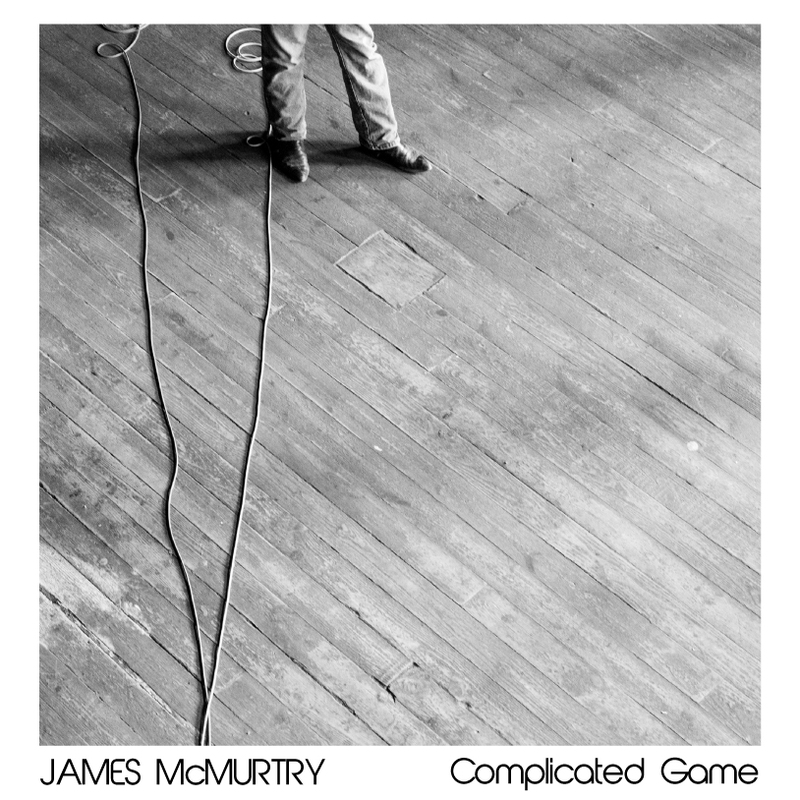 James McMurtry’s first CD of new material since 2007, “Complicated Game” reveals much more of the man inside the great songwriter than just his dusty boots. James McMurtry is back and attention must be paid. He should be playing larger venues than he does, as a great American songwriter, as good as we have South of Bob Dylan. He’s also an ace guitarist who can play solos as concisely and tellingly textured as his brilliantly compressed short-story songs. And like Dylan, his voice is only serviceable, by conventional standards. It conveys a droll incisiveness, and yet can surprise with its expressiveness. But he works from the realm of understatement rather than the over-singing that “sells” a lot of music — even for some good performers — a tendency the “American Idol” syndrome of pop culture has facilitated. McMurtry’s grainy voice comfortably wears his vivid and real American writing like a tough, shabby jacket, collar turned up against the wind. Then there’s the romantic refrains, as in “You Got to Me” and “She Loves Me,” the latter about a man who shares his woman with a parking lot attendant, but holds onto the conviction that she loves him despite the “complicated game” that life on the road makes of love. It’s a story of brave-to-the-point-of-foolish amour, of hope against against the odds. Between the lines, love is dribbling between his fingers onto his boots, like a woman’s heart seemingly turned to sand. Sequenced as the fourth song — after “You Got Me” and the stiff-upper-lip bounce of “I Ain’t Got a Place in This World” — this would seem to be the same woman who held him to her chest, in the grip of the midnight fright, and made him believe in love. So we see more into McMurtry — as a human being, as a man — through his extraordinary powers as a songwriter. That quality makes this recording special, a more deeply radiating beacon in his increasingly impressive recording catalog, and authentic at several levels. Perhaps he’s short-changed in love, but McMurtry’s strongest calling is inevitably to that long, winding road, a gravitational force, which a woman must accept or reject. He unflinchingly gazes across the blighted American horizon. With superb literary skill, he fashions composites of people he’s known or met who haul heavy hearts. With largely unadorned, perfectly-pitched accompaniment, “South Dakota” speaks intimately of raising cows: It was barely even fall/ but that blizzard got them all/Left them sprawled across the pasture stiff as boards. 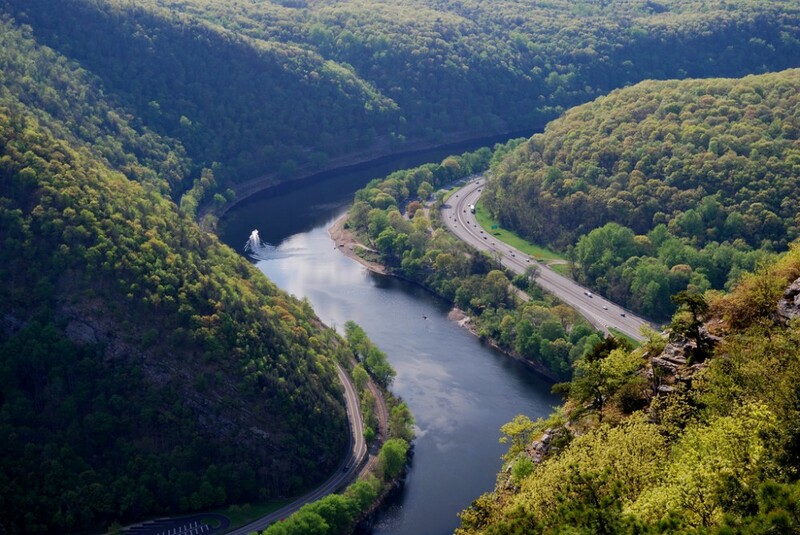 Larry’s son typically offers a dead-insect windshield view — but which retains the land and the people’s indomitable spirit. “Carlisle’s Haul” frames such harsh magnificence in terms of a crab-fishing job: “It’s hard not to cry and cuss/ when this old world is bigger than us/ and all we got is pride and trust in our kind.” McMurtry’s observational story-telling powers have been compared to his father’s, which produced The Last Picture Show, Lonesome Dove and the screenplay to Brokeback Mountain, among other indelible works. But the younger McMurtry also recalls Charles Dickens in the way his gritty details and array of eccentric characters serve a broader critique of society and industrialization. His 2005 protest anthem “We Can’t Make It Here” still defines our economic times as well as anything. Complicated Game begins to feel like a great artist’s most mature statement to date, and also a recording that ought to resonate across the nation’s political spectrum for its invocations of American freedom, and of its discontents. Both seem to flow through his veins by now. But McMurtry’s holding steady. “Deaver’s Cross” is a righteous bluegrass song and the first of two remarkably magnanimous pieces for a guy stereotyped as a grumpy pessimist: So when you’re fishing that March brown hatch/Won’t you share your morning’s catch/with those whose ground you walk across/May their memory be not lost. A song that follows, after a few of the tough-minded ones, reminds us that, though unmistakeably a bleach-boned Texas troubadour, McMurtry has clearly traversed America, gigging and searching for dusty companionship. And hell if he can’t celebrate, even as he stares down reality, in the lovely, Uilleann-piping ode to “Long Island Sound.” Riding a gentle, rolling melodic wave evoking that long, lapping coast, he sings: These are the best days, these are the best days, boys put your money away, I got the round. Here’s to all you strangers, the Mets and the Rangers, long may we thrive on the Long Island Sound. 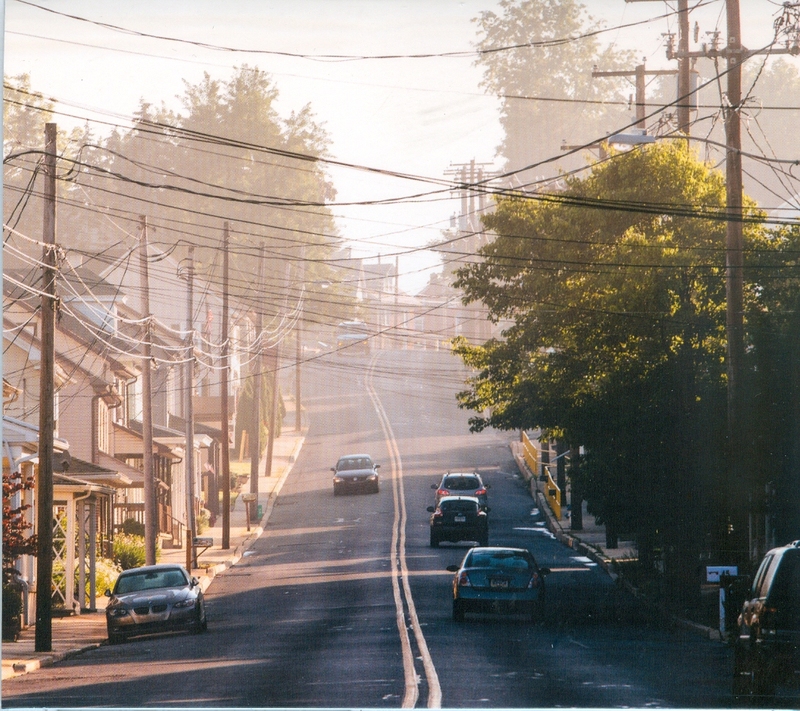 It’s the understated peak of the record and it catches the setting sun on a horizon of rooftops, because McMurtry has climbed this high to see what a magnificent place the great old island is. And then, the two closing lines are poetic strokes; he turns and spies New Mexico and Carolina — by way of Austin — from that metaphoric peak. 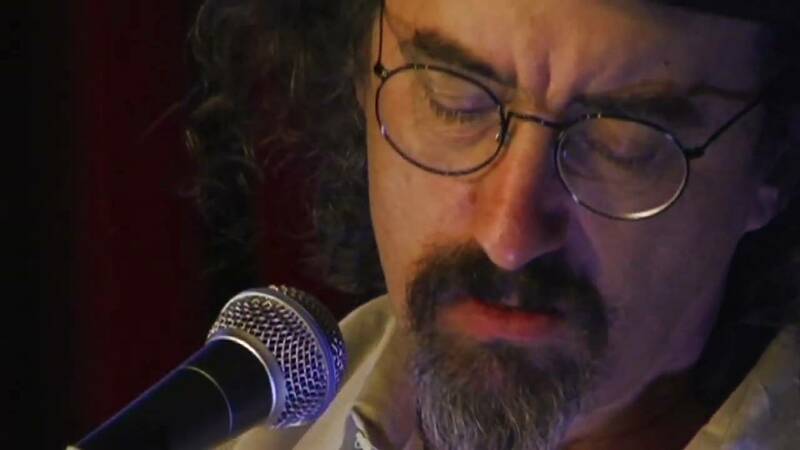 He might be looking at Anywhere, U.S.A.
And yet, McMurtry remains too much of a cold-eyed critic of easy social conventions to leave us with only comforting thoughts. The album closes with its strangest song “Cutter,” about a sorry soul who physically mutilates himself with a knife, for reasons ostensibly sociological and psychological, yet ambiguous: “I miss my dog from years ago/ Where he went, I still don’t know./whiskey and coffee while I burn my toast, and build a cage for all my ghosts.” He could be one of countless desperate military veterans, or other American survivors. McMurtry’s under-appreciated vocal vibrato nails the man’s unsteady, just-hanging-on societal mask. Despite his prodigious gifts as a wordsmith, McMurtry has a justified reputation for being tight-lipped with journalists, and he turned me down once when I asked for a brief interview, after a show in Milwaukee. 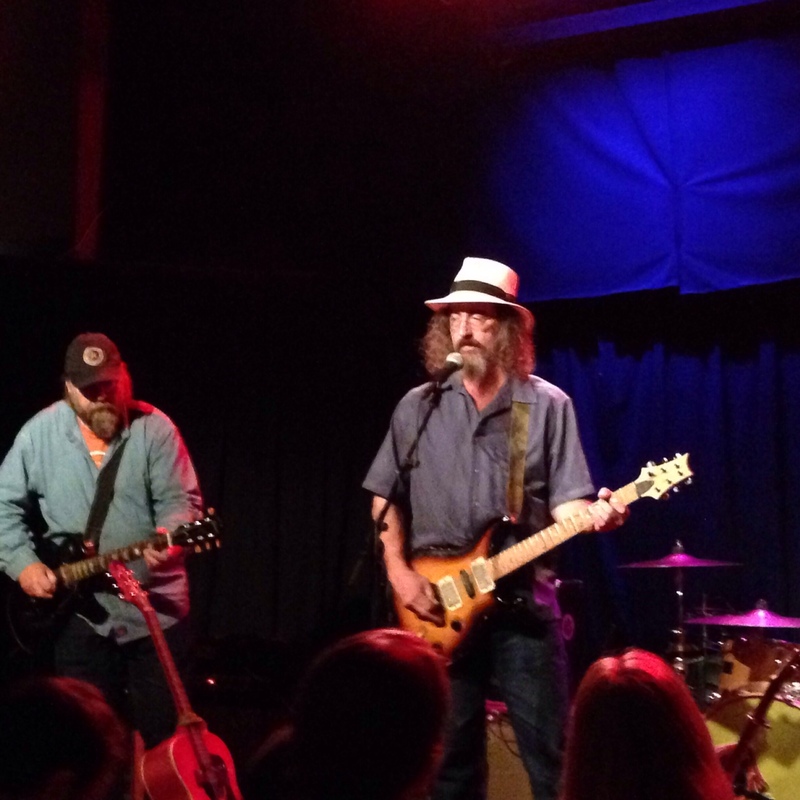 James McMurtry live at The High Noon Saloon in Madison with guitarist Tim Holt. Photo by Marc Eisen. However, after his recent show at the High Noon Saloon in Madison, with no journalistic intentions, I meandered up to his merchandise table, before he got to it. Then suddenly I heard James talking to me, chatting about how he had to jettison his former band name, The Heartless Bastards, “because a more popular band had taken the name.” I’d been eyeing the LP version of Live in Aught-Three, with the formerly named Bastards. The moment almost felt like his story about the woman who’d never leave him because “she loves me” and he was there first, with his bastards. In the next few moments his nominal loss took on a full human embodiment. He still works with the same trusty band mates he had in “aught three” — guitarist-accordionist Tim Holt, bassist-harmony vocalist Ronnie Johnson, and drummer Darren Hess. But for his 2007 Just Us Kids record and 2008’s Live in Europe tour and CD/DVD, the great British rock ‘n’ roll keyboardist Ian McLagan had joined the band, and McLagan subsequently moved to Austin, McMurtry’s home base. I’d previously seen McMurtry solo, so I’d hoped to hear McLagan. I asked James if he still played with Ian. “Oh, well, he died,” he said. And then he quickly turned away from me, as if fleeing into the protective shell of the crusty artful observer. Though this moment of revelation seemed painful for McMurtry, he gathered himself gracefully. His fleeting openness with this fan disarmed the journalist in me. I purchased one of the small, inexpensive poster paintings of McMurtry his assistant was hawking. He signed it, while situating himself right at the exit of the saloon, autographing an array of CDs and LPs from fans filing out. Rather than letting them come to the table, he’d come right to his loyal listeners, those who hear and feel his songs. For some things in this tough road hombre’s life, it is not a complicated game, and he seems grateful for that. Among living songwriters, Dylan, of course, is a self-proclaimed poet. Bruce Springsteen, Joni Mitchell, Neil Young, John Prine, Leonard Cohen and Paul Simon are right there, among songwriters, as well. But unlike those great artists, McMurtry, 53, seems to be entering the prime that Lucinda Williams, 63, is in. Also in the discussion is Steve Earle, 61, and up-and-coming Gillian Welch, 48. And anyone who tells a story as concisely, powerfully and beautifully as can James and Lucinda has much of the poet in them. Lucinda, for sure, is the better performer than James. Please discuss if you care to. The opening stanza of the song — McMurtry’s knowing description of a man cleaning his hunting gun and hoping for an opportunity to “kill one more doe” — goes against my “Bambi-loving” grain. But I accept the song as an honest characterization of life in rural Wisconsin. Turns out, McMurtry’s a gun owner and gun lover, as is evident by his blog. As I would’ve expected, McMurtry is an extremely thoughtful, reasonable and responsible gun owner. 3. Ian McLagen was a member of the original British invasion band The Small Faces with Rod Stewart. He went on to a stellar solo and session-sideman career, performing with The Rolling Stones, Bob Dylan, Bonnie Raitt, Chuck Berry, Bruce Springsteen, Green Day and countless big names who play large theaters, or auditoriums or arenas. Which begs the question: Why doesn’t James McMurtry have a larger following?